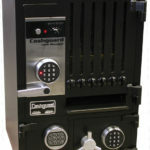 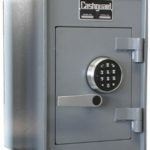 Coin Dispensing Safes | Canadian Safe Manufacturing Ltd.
All-In-One Coin Dispensing Safe. 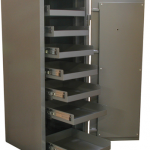 Ideal for Gas Stations and Convenience Stores. 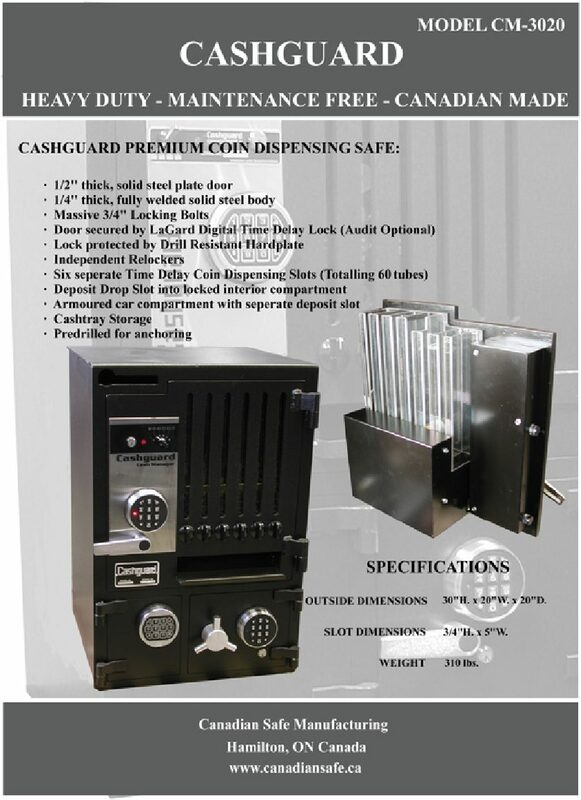 Gravity Fed and Worry Free.